When we talk about the furniture we have many different kinds of looks and design in our mind. We always want that our furniture should be appreciated by every visitor who is visiting your home. There are various kinds of furniture available in the market. Some of the furniture is made of plastic and some of them are made of metal or wood. There are various kinds of woods are available in the market, which looks nice and have various different design. But main thing we need to consider is the durability and safety of furniture along with look and design. 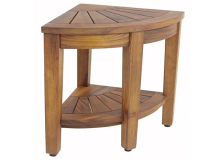 Teak wood furniture/Teak furniture fulfills all the requirements of a customer. They?looks nice, and gives a luxurious and elegant feel to others, in increase the standard level of a person. 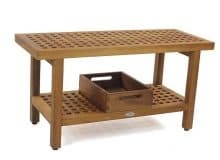 Apart from all these things teak furniture is strongly resistant to moisture and many other elements which could harm it, such as constant contact with water, cold, heat and rain. Insects which can harm any furniture also can not eat the teak wood. 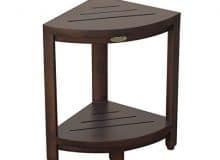 We can say that teak furniture is always safe and secure and more durable than other furniture. 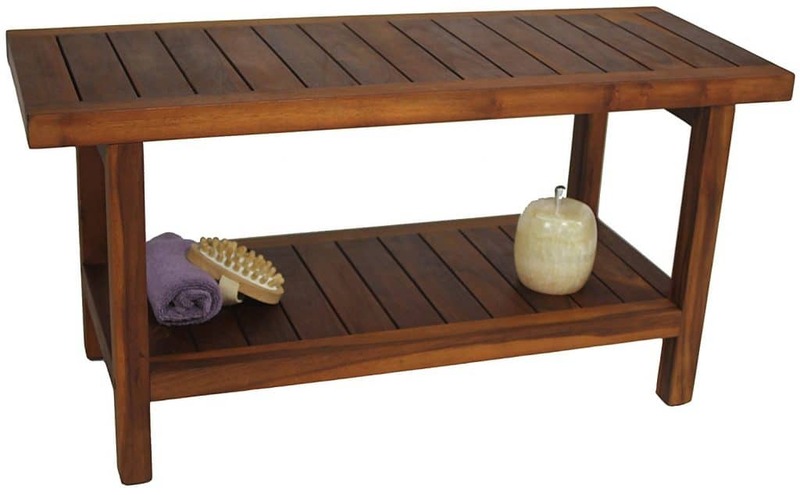 Is Teak furniture a good choice? Metal and plastic furniture gives the cold feeling while you are in the water taking bath or shower, that?s why you can not enjoy the shower or bath on plastic or metal furniture. There are other more disadvantages of plastic or metal furniture, there surface are slippery and anyone can slip on the surface of these furniture when they are wet. While teak furniture has a very warm and smooth surface. 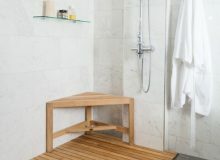 If you are taking bath on teak furniture like teak shower bench or teak shower stool or teak corner stool; then you would be able to enjoy the shower, and will be able to relax completely. 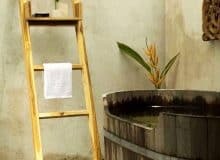 After taking the shower when you use the teak shower seat or a teak shower mat, all the water may get drain away from your feet and you do not need to have worry about standing on a soggy towel or on a rug which generates the odor. 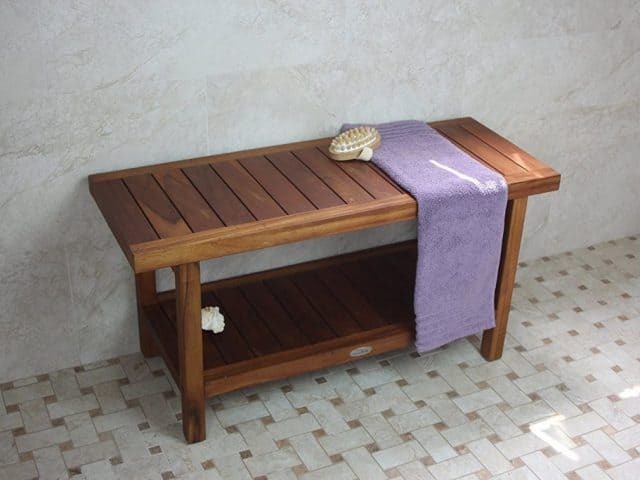 Teak furniture is not only useful in bathroom but it can also be used as outdoor furniture. 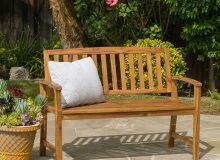 When you use the teak furniture as your outdoor furniture it gives more luxurious and elegant look in comparison to other furniture of your household. If you are going to buy the furniture for your home;?then purchasing teak furniture is the best option and you do not need to think twice on this choice. 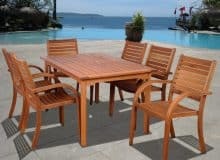 Although teak furniture is more expensive in comparison to other furniture; but investing money in Teak furniture?is a?better option than investing in any other wood furniture or metal or plastic furniture. You do not have to worry about the repair of this furniture for a long time; since teak furniture is durable, you will not be require to invest any money on its repair in near future.